CD Projekt Red have released footage from the Gamescom and E3 demo of The Witcher 3, so now you can all slap your eyes on it. It’s set after Geralt has taken care of a naughty griffon, separating its head from its feathery body. The 35 minute demo takes him from the massive hub city of Novigrad to the marshes, forests and mountains on the south. He also makes a new friend, Johnny. I’ll definitely be getting myself the soundtrack, because crikey isn’t that just a treat for the ears? The battle music is especially stirring stuff. 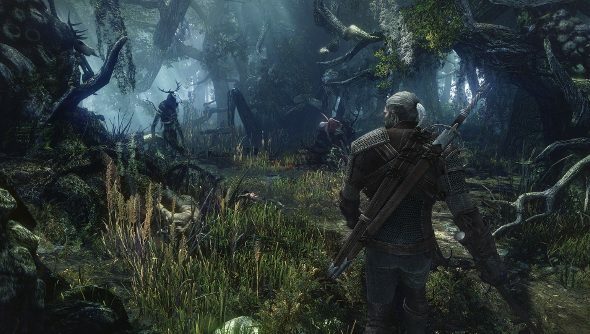 The Witcher 3 is due out in February next year.